A vintage racing model of Mercedes-Benz W196 that was manufactured by the Mercedes company became the most expensive car ever sold at an auction, after it was purchased by a collector with the amount of 19.6 million pounds ($29.6 million) earlier this year, during the Goodwood Festival of Speed ​​in southern England. 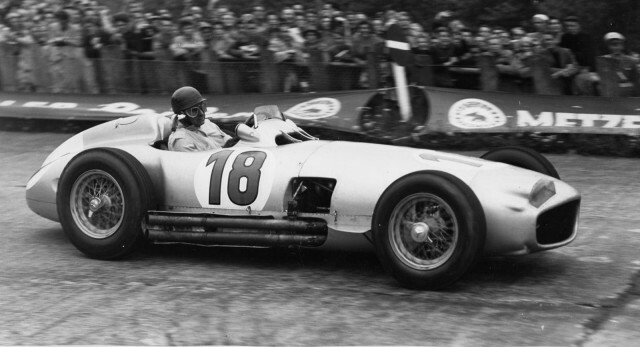 The car was manufactured in 1954, and it helped raise the Formula 1 champion, Juan Manuel Fangio, to the blaze of glory. With this car, he won two Grand Prix races. According to the auction holders (Bonhams), the car has become the most expensive Mercedes model ever sold at an auction. 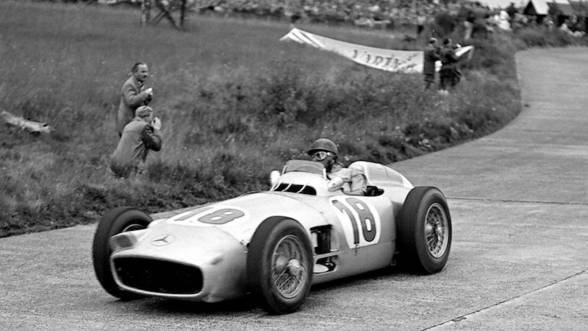 The Mercedes-Benz W196 made ​​history in motor racing, and the races won by Juan Manuel Fangio in 1954 in the Grand Prix of Germany and Switzerland were the first two consecutive wins scored by the Mercedes-Benz team. Totally, the racing car has competed in five races of Grand Prix Formula 1 world championship. After the victory gained by Juan Manuel Fangio in the Switzerland race (1954), the Mercedes-Benz W196 was withdrawn from official competitions and it was exposed in the Daimler-Benz Museum. Another famous car was sold in the same auction, a 1965 Ferrari GT coupe model previously owned by John Lenonn. It was sold for $ 359,000 pounds ($542,310). The former member of British band, The Beatles, bought this blue Ferrari car after obtaining the driving license in 1965, but he sold it three years later. 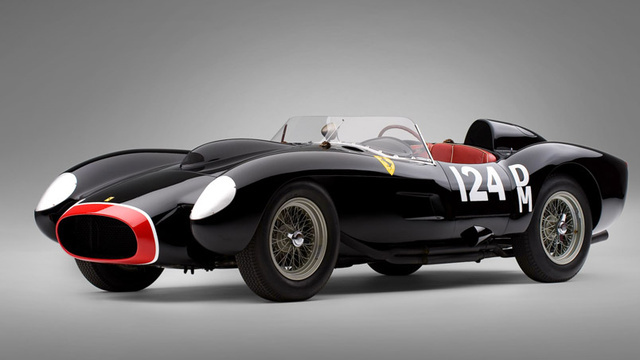 The previous record was held by a 240 Testa Rosa Ferrari, built in 1957, which was sold at auction for 15.39 million in 2011.